We work with you to find major rebates that will improve your savings. 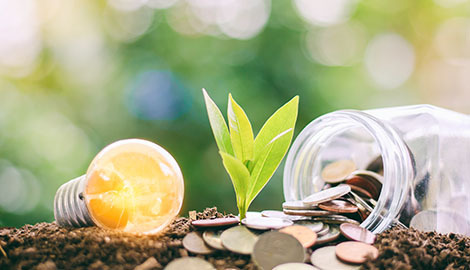 When you take on a new energy efficiency project, we’ll be there to help you get the incentives and loans that you deserve. Take advantage of NJ’s rebate programs to save money on your new systems. To make things more affordable for homeowners, EAG provides feasible financing options. 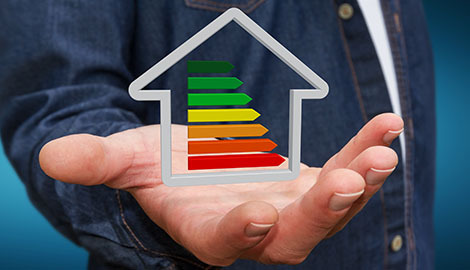 Never stress about paying too much for energy efficiency that you deserve. We’ll set up a monthly payment plan that aligns well with your budget.